If you’re someone who likes to try new things, then one way you may seek out adventure is to try a new restaurant every month. You want to see what each establishment has to offer in the way of food, drink, and atmosphere. You may want to find out if they have live entertainment or if the wait staff will sing happy birthday to you. Whatever the case may be, there are some things to keep in mind when visiting a restaurant for the first time. 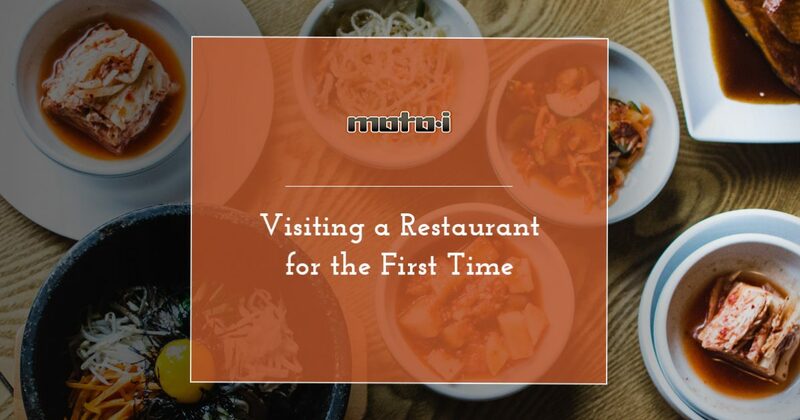 At Moto-i in Minneapolis, we love meeting new people and at our Japanese restaurant, you can find cuisine you’ve likely never had before. Visit us today to learn more! Dining solo can be a bit scary for some, but if you’re confident in your restaurant choice and you want to see what is has to offer, then don’t be afraid to go it alone. You won’t have to coordinate with friends or family members to agree on a date that works, and you can check out the new spot for breakfast, lunch, or dinner. When you get to the restaurant and are seated at a table or a booth, feel free to take your time with ordering. Some places might send someone right away to get your drink order, while others won’t be as prompt. If you’re not sure what you want, it’s okay to ask them to come back in a few minutes. At Moto-i, we’ll respect your time and take your order when you’re ready. Since you’ve never been to this particular restaurant before, be sure to ask questions about the menu. When it comes to Japanese food, you might not know a whole lot, and the words on the menu might not mean anything to you. Asking questions about ingredients and dishes can help you make the best decision regarding your meal. Since you’re the adventurous type who doesn’t mind dining alone, then why not try something different? 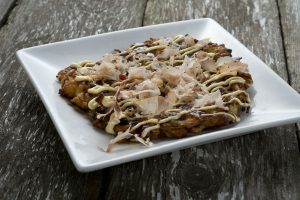 For example, if you’ve had traditional ramen before, then order okonomiyaki or drunken noodles. If you’ve never had sake before, then try some of our varieties of junmai or namazake. You took yourself out to dinner, so why not treat yourself to something special? If you never order dessert, then take the opportunity to try sata andagi or one of our banana egg rolls. You may have had something similar at another Japanese restaurant, but it’s always good to see how other places make the same or similar dishes. At Moto-i, we love serving people delicious food and drink, and if you’ve never been to our restaurant, then we hope you’ll stop by soon. If it’s just you, or you and a date, then we’ll make sure that you have an enjoyable experience from the moment you walk in the door to the moment you leave.